Deciding whether a dental issue is an emergency can be difficult for those who aren’t professionals. 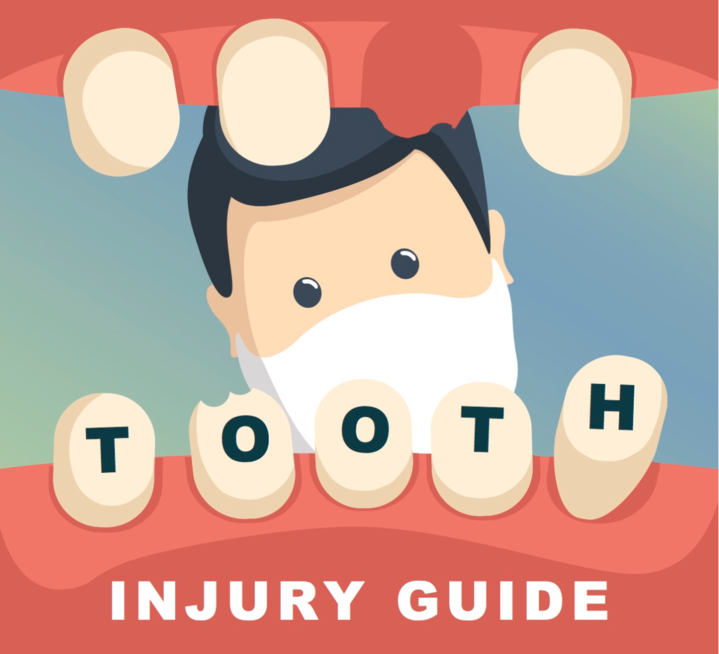 A general rule of thumb is identifying the situations where the patient is in danger of losing a tooth, has severe pain, or ongoing bleeding is considered an emergency. 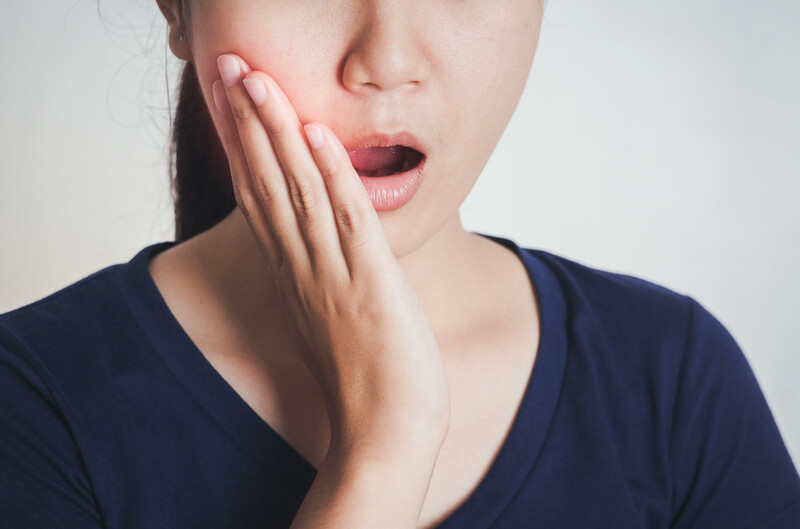 Bacteria can get into the inner layers of a tooth, infect the nerve and cause inflammation — that’s called an abscess and is not to be ignored. A toothache accompanied by swelling or tenderness can be a signal you have an abscess, so seek immediate treatment. 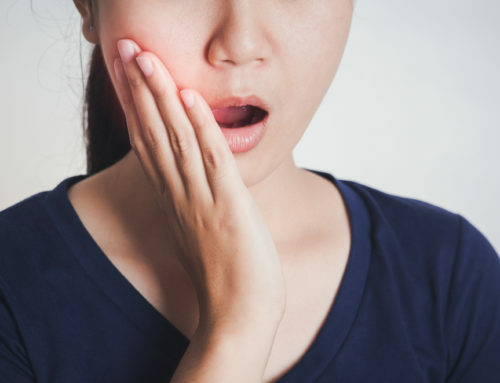 Other oral injuries may include teeth lost (medically called “avulsed”), teeth forced out of position and loosened (called “extruded”) or teeth fractured (that’s it, just “fractured”). With an injury like this, lips, gums or cheeks can also be damaged. These need immediate attention. For an avulsed tooth, find it, wrap it in a cloth moistened with saline, milk or even saliva. For extruded teeth, bite down gently to keep it from moving. For fractured teeth, procedures vary depending on how deep the fracture extends. Any time a tooth is at risk for loss, an emergency dentist visit is the way to go, and getting there within 30 minutes might be the difference between saving or losing that tooth. 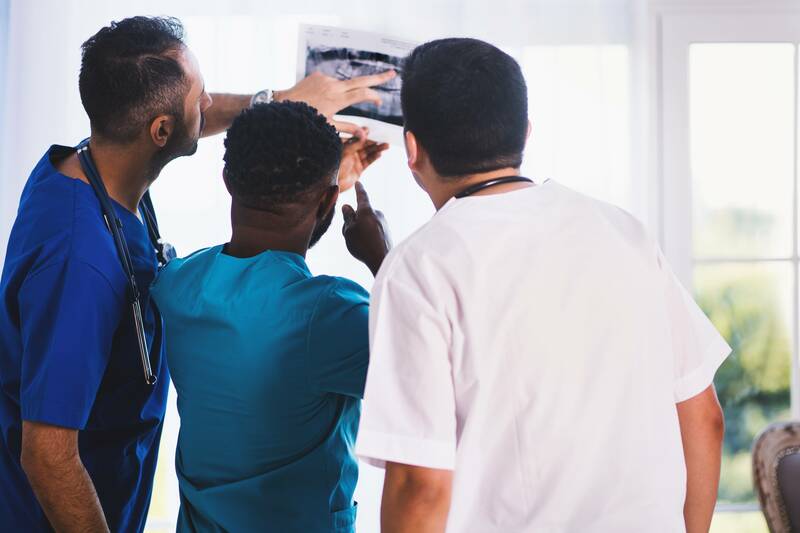 Clarity Dentistry of Indianapolis, Indiana, has created an in-house dental plan specifically to better provide your family the affordable dental care you deserve. Especially for families without insurance, which is expensive, confusing and complicated — assuming your favorite dentist even takes the plan you signed up for. Our dental plan means you pay one low, annual fee per family member and you’re covered for exams, cleanings and x-rays during the year. Some services require a small co-pay and the plan provides excellent discounts on fillings, crowns, bridges even veneers. With Clarity’s in-house plan, you can say goodbye to deductibles, waiting periods, annual maximums, denied dental claims and red tape! Our plan is 100% transparent and administered exclusively by our office, meaning no more phone calls to who-knows-where, so you can talk to people whose goal in life is to deny your claim. 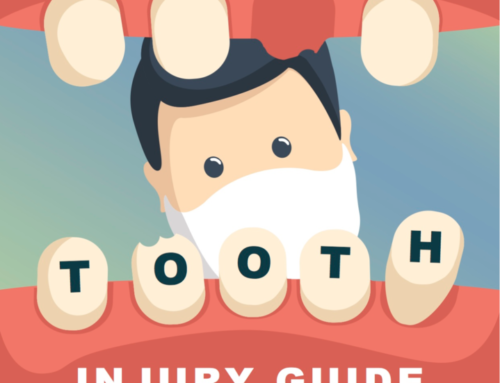 To avoid dental emergencies, don’t do things we all know are dangerous — don’t play sports without a mouthguard; don’t chew hard candies, ice cubes or unpopped corn kernals; don’t hold tools in your teeth or put anything in your mouth that you aren’t eating. Do things that promote strong teeth — do brush twice daily (think ‘massage’ not ‘scrub’); do floss daily; if you use a mouthwash, do use an anti-bacterial. Come to Clarity Dental of Indianapolis for affordable dental care — basic, emergency or cosmetic — in a calm, relaxed, trauma-free atmosphere!